PLEASE NOTE: In order to get to all clients each day, we request to have all properties vacant during inspections to be as thorough and focused as possible. Clients may attend the end of the inspection for a brief review (if desired). 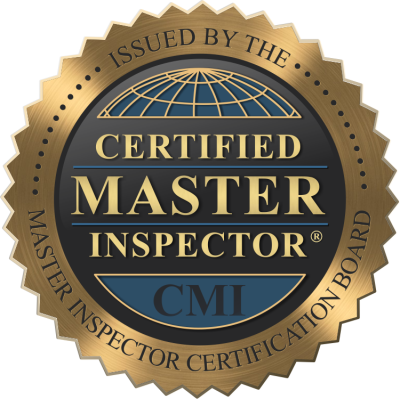 We are happy to review inspection reports with clients once they are completed (in the evenings).